Chakor loses to Gumaan once again. Imli wants to teach a lesson to Gumaan, and supports Chakor for a while. They speak to the inspector to get Gumaan punished. Imli enjoys Gumaan’s tension. Gumaan requests her to help him out. Surprisingly, Anjor changes her statement against Gumaan. Chakor asks Anjor why is she saying wrong. Anjor tells her that she is saying the truth. Chakor wanted to support Anjor. She gets a shock knowing Anjor is changing her statement when she claimed to be fearless. Gumaan gets free when all the charges on him drop. Chakor tries to talk to Anjor. Anjor leaves for her house and doesn’t tell anything to Chakor. Imli meets Gumaan at the police station. She asks inspector not to give her much honor. Inspector calls her an ideal person and honors her. Imli fools everyone by her good image. She asks Inspector to make her meet Gumaan, but not give any special facilities to him, since all the criminals should be treated equally. Gumaan gets freed by using his powerful contacts. Imli and Gumaan have the same aim, to rule over Aazaadgunj. 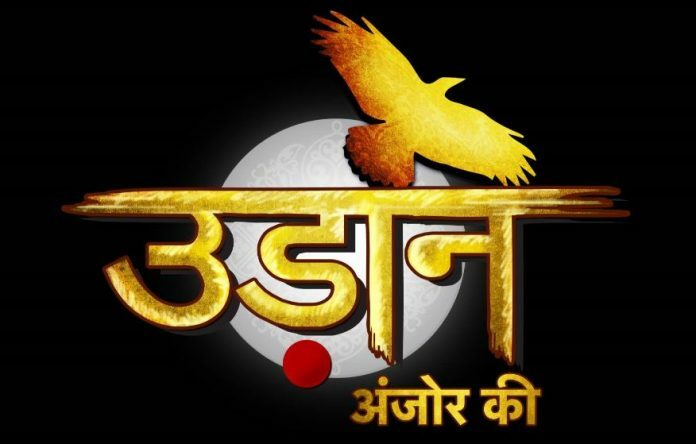 Chakor wants to know who has threatened Anjor, what’s the reason that made Anjor helpless. Gumaan gets out from the lockup and stares at Chakor angrily. He tells Chakor that he won’t spare her. Imli tells Gumaan that she has supported him secretly and made Anjor change his statement. She asks Gumaan to share the Aazaadgunj profits with her, else they will end up fighting and losing everything. Gumaan agrees to Imli, knowing Chakor has come back and will pose problems for him. He is sure that Imli hates Chakor and will oppose Chakor’s doings. Gumaan and Imli team up again. Imli wants to get her work done by taking advantage of Gumaan, who is smart and powerful like her. They both are crime partners. She tells him that she can’t let Chakor know her relation with Anjor. They decide to hide the big secret from Chakor. They don’t want to lose their haveli and power. Suraj will be making a re-entry to deal with his old enemies.